Kamel Moh’d Kamal Kamel Darwish, 38. 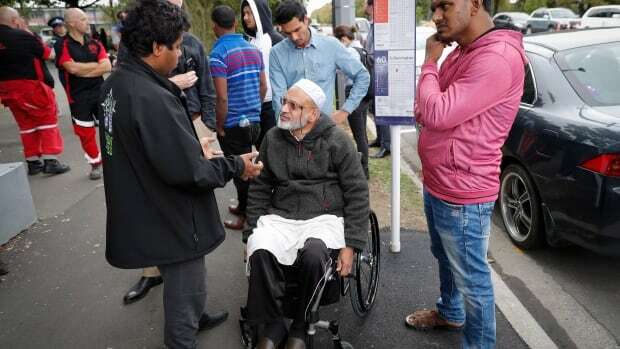 As the shootings unfolded at Al-Noor, 50-year-old Naeem Rashid is seen on video trying to tackle the gunman, according to Rashid’s brother, Khurshid Alam. Rashid’s son, Talha Rashid, was also among the dead, according to a tweet from Pakistan’s Ministry of Public Affairs.